Please fill out the form below to request a rental. We will get back to you as quickly as we can. 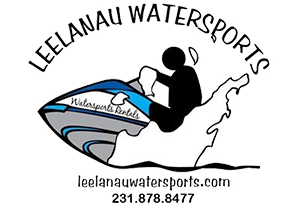 Thanks so much for choosing Leelanau Watersports. We look forward to seeing you on the water. Please note that fields in RED are required. 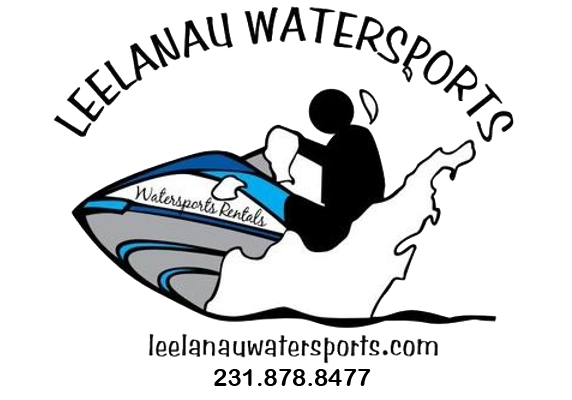 What type of watercraft would you like to rent?